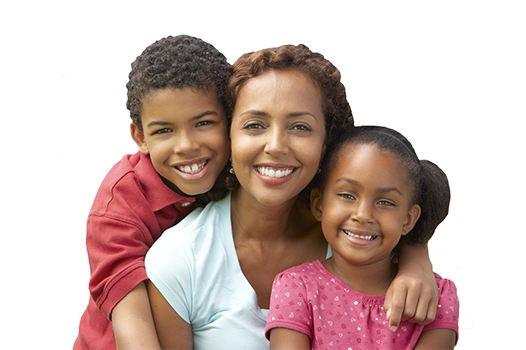 We provide customized options for patients without traditional dental care benefits. We offer convenient payment plans to accommodate your budget so you can have the dental care you need. Give us a call and let our caring team work with you to ensure you can have the beautiful smile of your dreams with a plan you can afford. We can help you maximize your benefits. It is recommended that you contact our office prior to your appointment to provide us with insurance information for verification of benefits. We accept all PPO insurances and Kids Medicaid. We currently accept cash, check and major credit cards as forms of payment. We are also proud to offer dental financing with CareCredit to help you get the healthy and radiant smile you’ve always wanted. CareCredit offers special financing options that can be used for your dental care. We will do our best to make financing work for you. If you have any questions, do not hesitate to contact our Hazel Crest dental office.